Harold Pinter is inarguably one of the most influential modern British dramatists. The horizon of his literary, cultural and political activity stretches far beyond the borders of his homeland, as well as beyond the theatrical and literary world. The essays in this volume deal with the reception of his literary (and political) heritage in several European and non-European Countries, offering previously unpublished research. 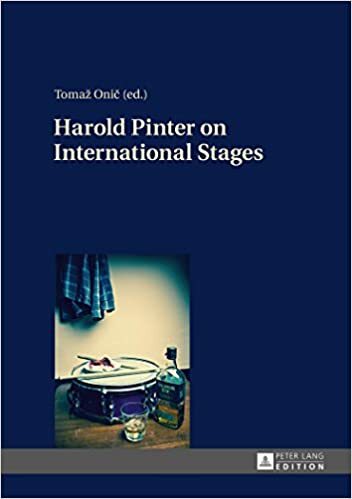 They bring together a variety of aspects focusing on Pinter in the former region of Eastern Europe like Hungary, Poland, Turkey, Croatia, Macedonia and Slovenia, where his literary ideas as well as political activism seem fully applicable. They are balanced by selected Western perspectives, including Italian, British and American ones.